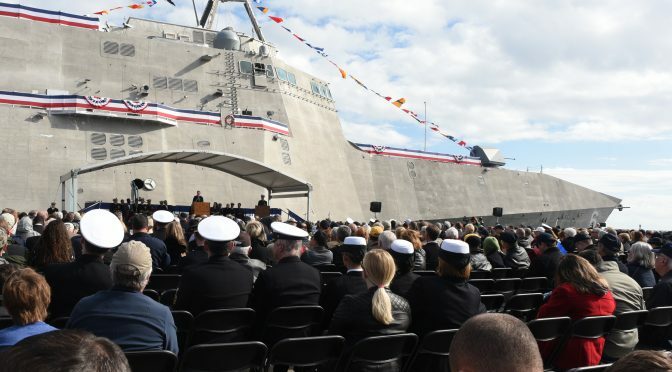 This week CIMSEC will be publishing articles offering ideas on the U.S. Navy’s Future Surface Combatant program in response to our call for articles. What opportunities can be seized with this new family of warships? Below is a list of articles featuring during the week that will be updated as the topic week rolls out and as prospective authors finalize additional publications.